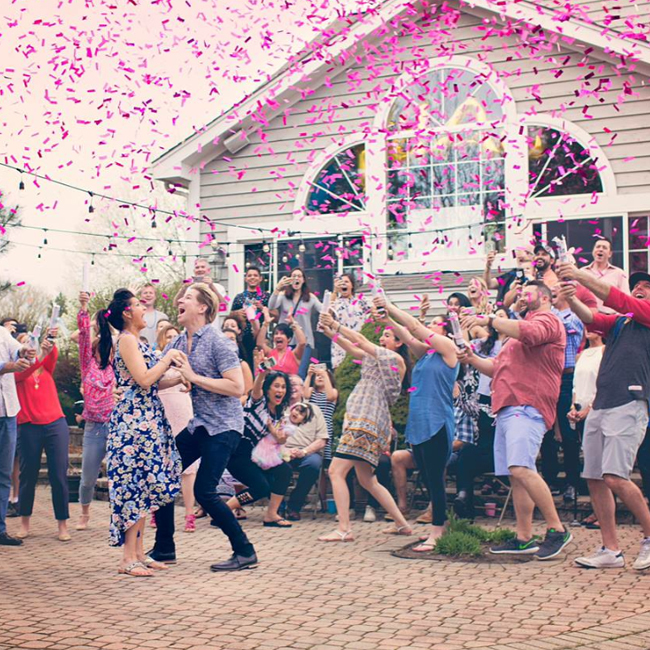 Have you heard about the latest way many people are announcing the arrival of their new baby? 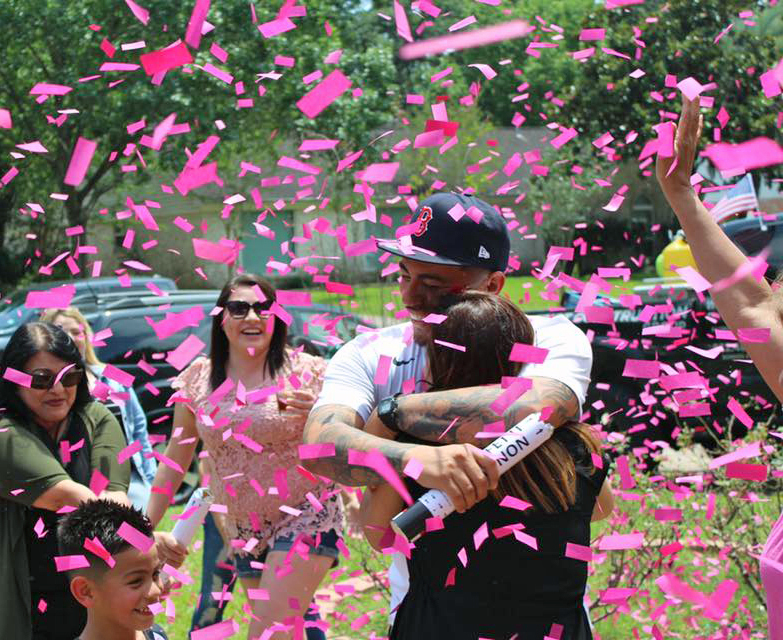 Along with announcing the fact you are pregnant, there is one more very magical moment that goes along with it: telling everyone the gender of your baby! When you are truly in love with someone there are some things you need to be able to express right from the heart. 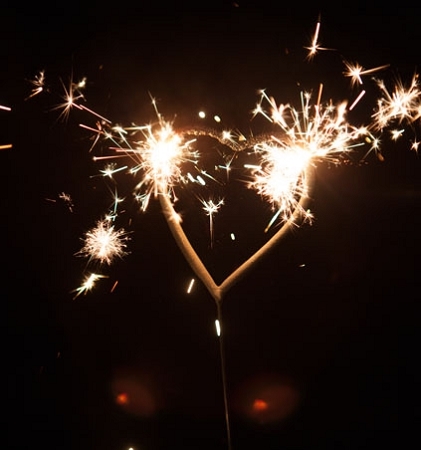 Wedding sparklers can be used to create a fun and memorable exit for your wedding. 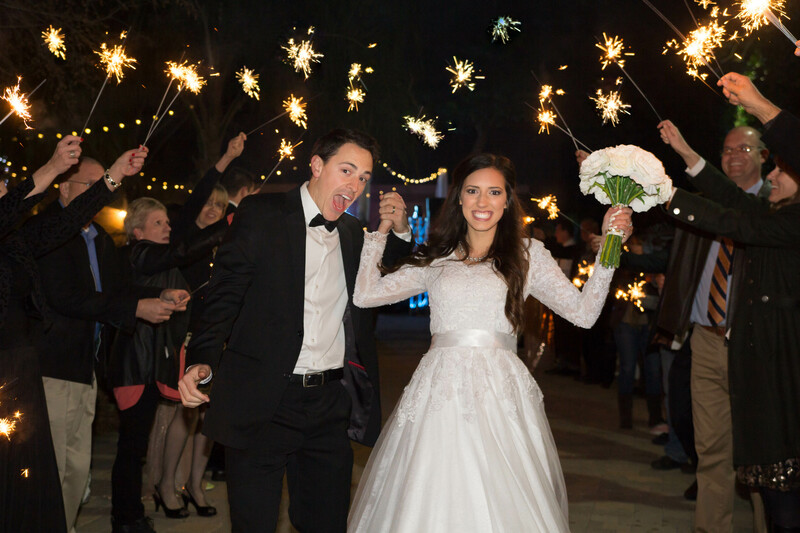 Not only do sparklers create an exciting way for the bride and groom to leave the ceremony or reception, but they are also a great way to add a magical touch to your photographs.